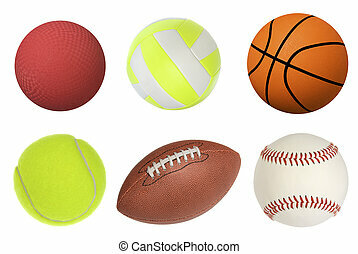 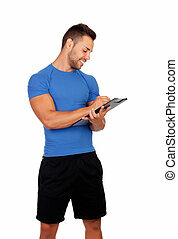 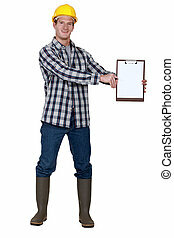 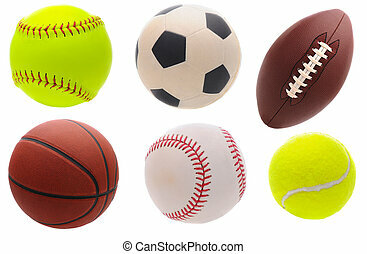 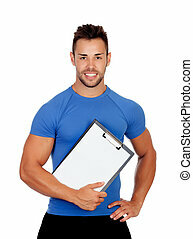 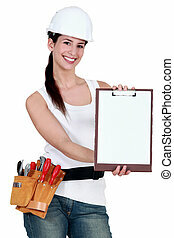 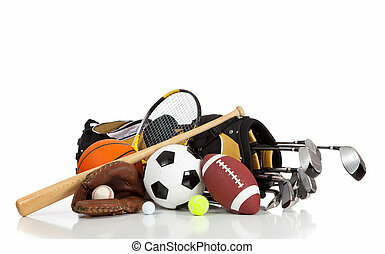 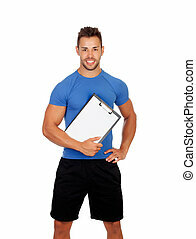 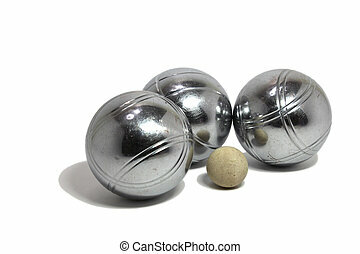 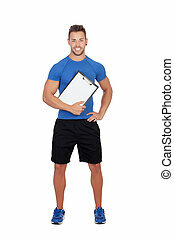 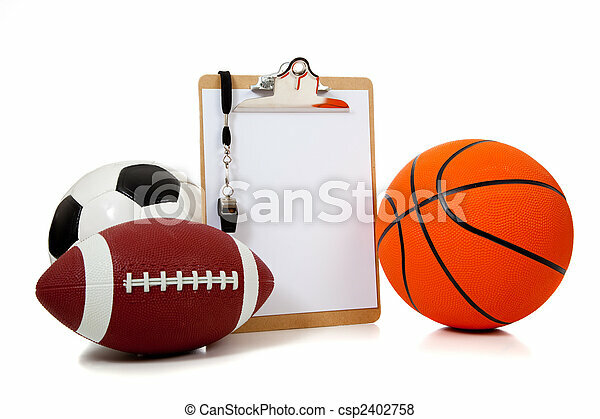 Assorted sports balls with a clipboard. 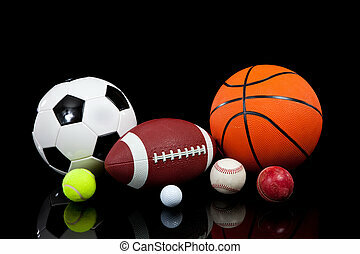 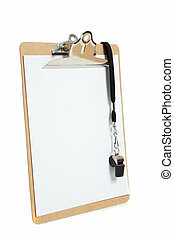 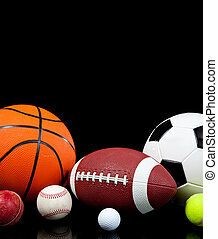 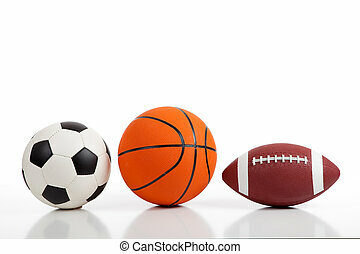 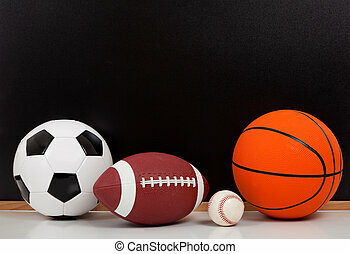 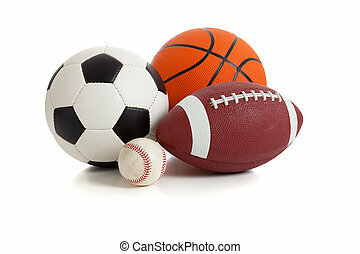 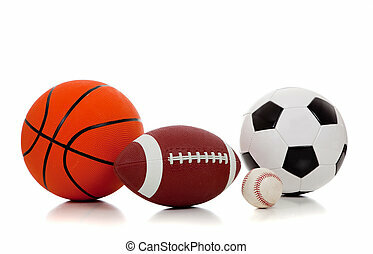 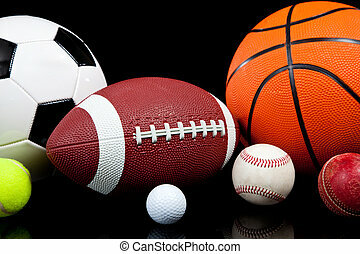 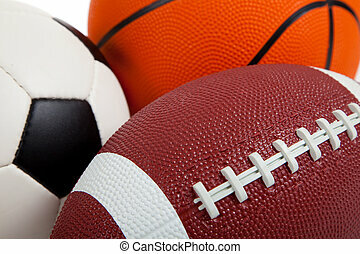 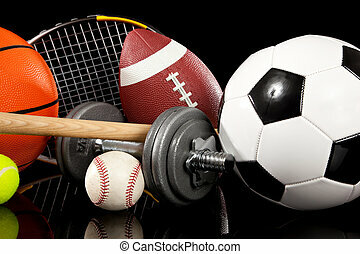 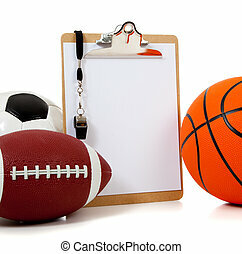 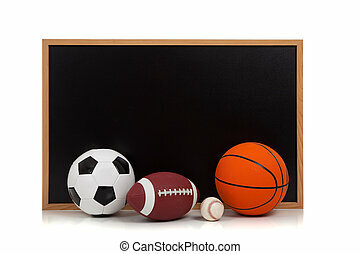 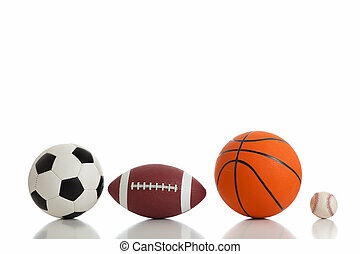 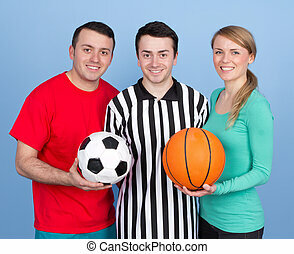 A group of sports ball with a blank clipboard including a basketball an american football and a soccerball on white. 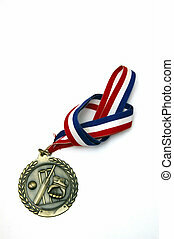 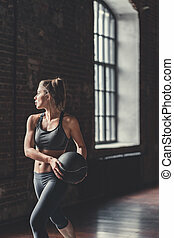 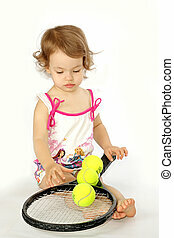 Little girl with a tennis racket and balls.